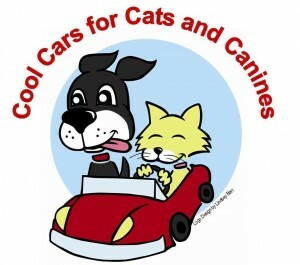 It’s that time..time to get out and enjoy the 4th Annual Exotic and Sports Car Show “Cool Cars for Cats and Canines” at the AACA in Hershey. Visit the vendors and sponsors, try your luck at raffles and silent auctions..and vote for your favorite cool car in the Peoples’ Choice raffle. This event brings out a lot of exotic and sports car enthusiasts from the Mid-Atlantic region. A $5.00 admission donation (kids under ten are free) allows you to get up close to these incredible cars. One hundred percent of the proceeds support the work of Castaway Critters, The James A. Hueholt Memorial Foundation for Animals. Visit the Show’s website for more information.